to Ocean City Dental Center. For over 30 years Dr. Gerald Raab and his sister Diane Stone RDH have been providing the highest quality dental care to their patients with a comforting and family-oriented approach. The services provided include an array of several different cosmetic and structural enhancements that will not only increase the health of your teeth, but will also leave your smile looking better than it ever has. The on-site full service dental laboratory, operated by Gerald and Diane’s brother Scott Raab, assures you and your family that your new crowns, veneers, dentures, and denture repairs will be made promptly. 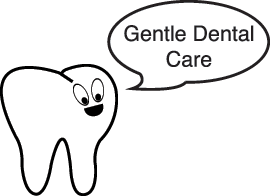 Emergency dental services are welcome providing your family relief if an emergency does arise. Please call the office at (609) 399-4542 or click on the appointments tab to schedule your appointment today. Check out our Patient Education page for more great helpful information. 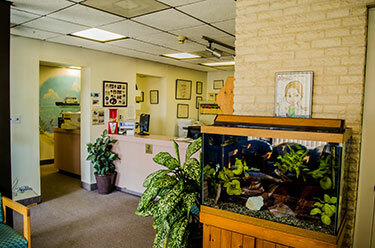 We are located just blocks away from the beach, in Ocean City, NJ. Let us brighten up that beautiful smile and then head to the beach to show it off. Not staying on the island? Thats okay, we are located near many south jersey locations such as, Marmora, NJ, Sea Isle City, NJ, Margate and Longport, NJ. Atlantic City is very close to us as well. Gerald F. Raab D.D.S., P.A.